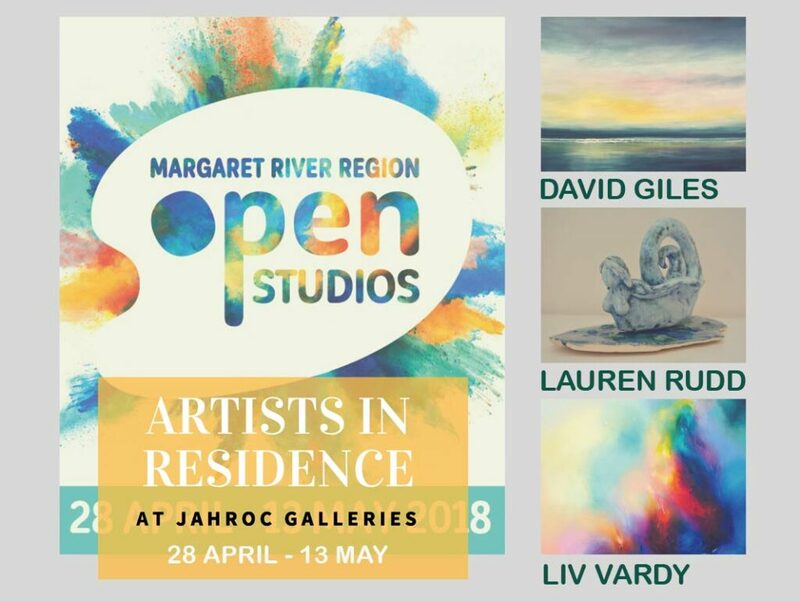 Over 130 Artists of the region are getting ready to open their studio doors for the 5th and largest Margaret River Region Open Studio event. The place is humming with excitement! 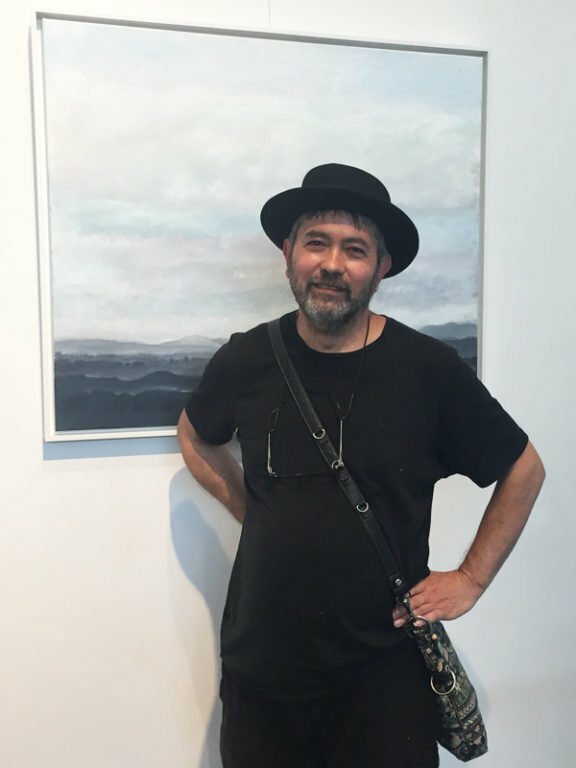 JahRoc Galleries are hosting 3 wonderful artists in the gallery during this popular event. 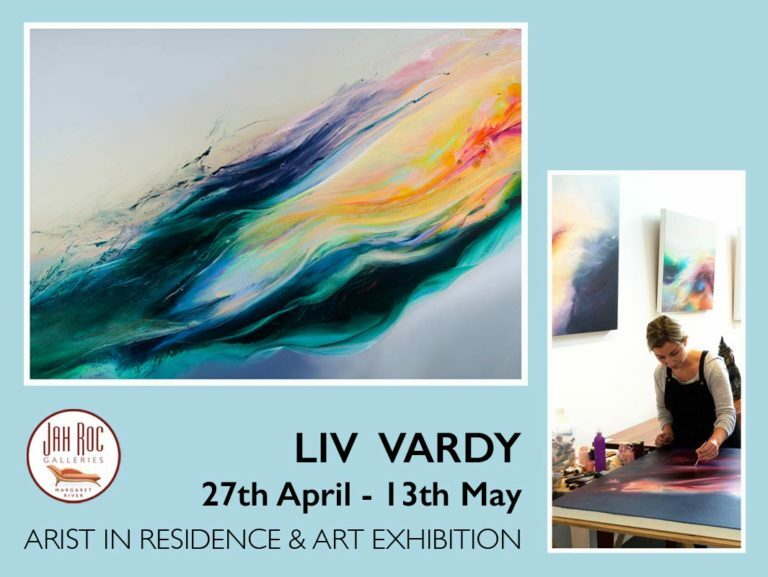 DAVID GILES, LAUREN RUDD and LIV VARDY will be setting up their creative space in the gallery, and will be available to meet and chat with visitors. They might even give away a few secret techniques as you watch them create. 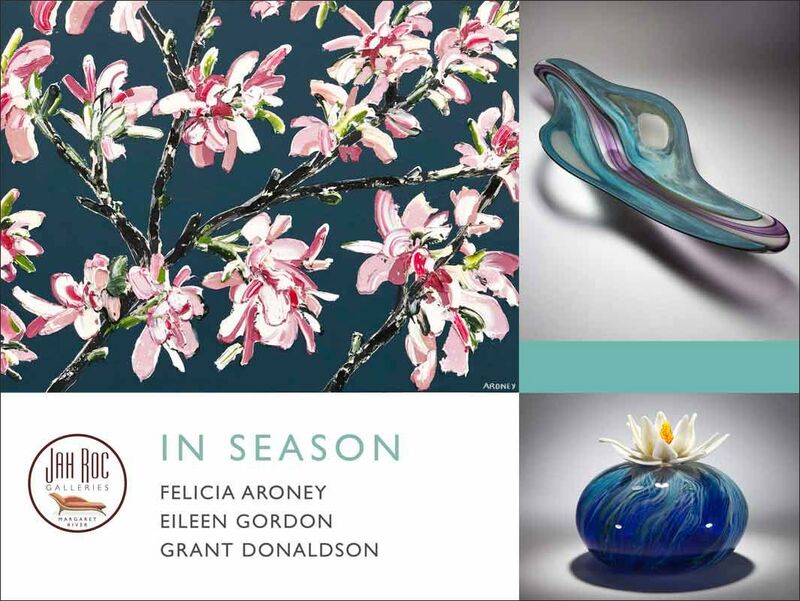 See below dates and times that each artist will be in the gallery. 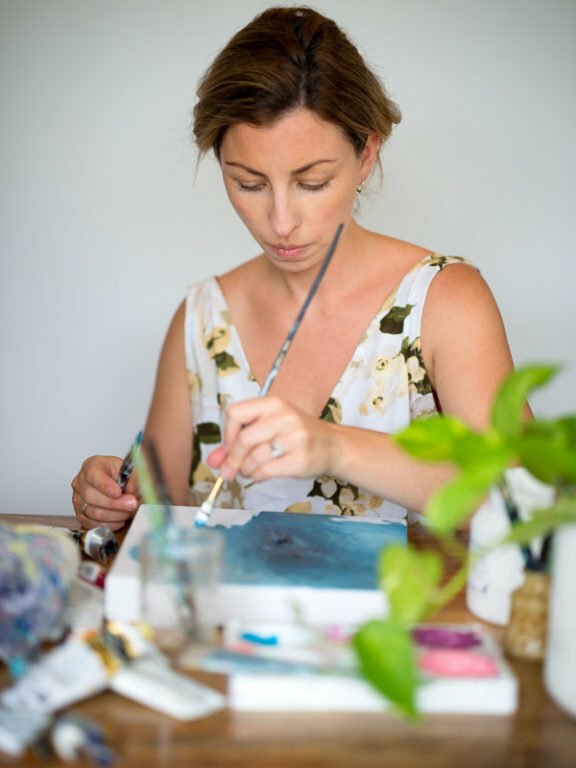 LAUREN RUDD is offering her popular clay making mat time again this year. 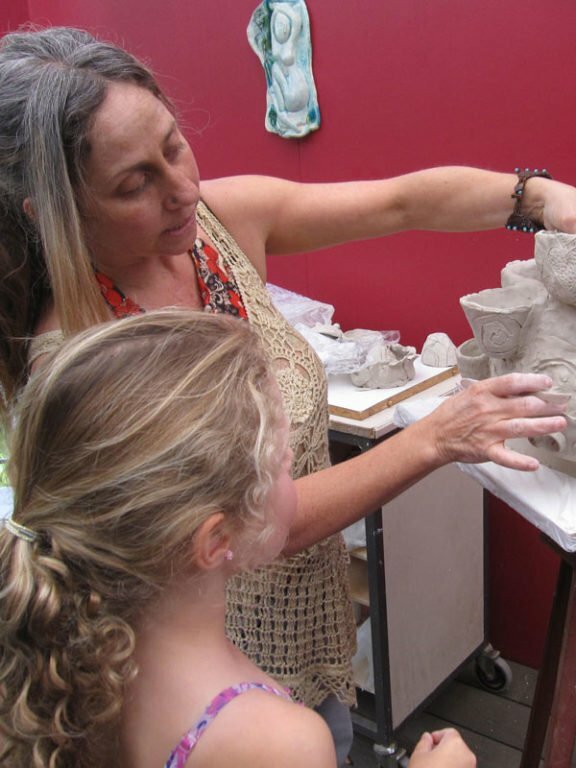 Get into the creative spirit and your hands dirty and contribute to Lauren’s communal clay project. JahRoc Galleries look forward to welcoming all OPEN STUDIO visitors into the gallery. OPEN 10am – 5pm every day. 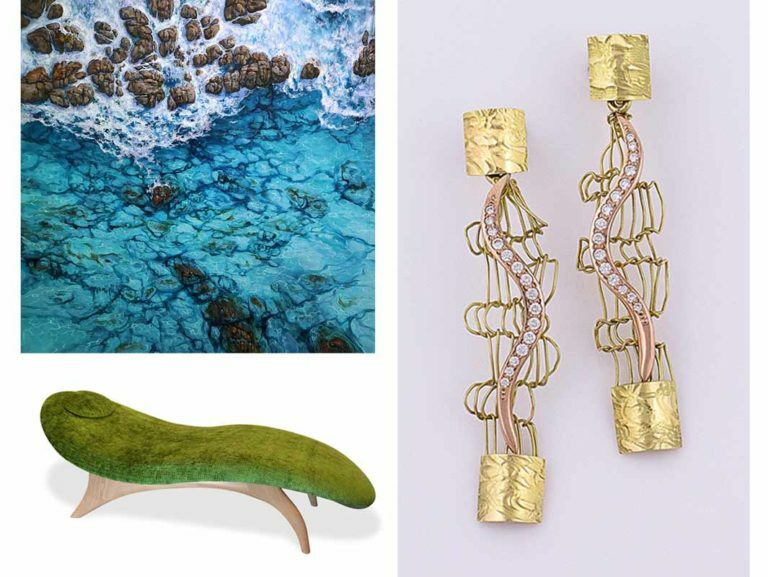 Boasting the largest gallery space in the South West, when visiting JahRoc Galleries you will find an enormous and diverse range of Fine Art, Sculpture, Jewellery, Glass Art, plus our very own designer JahRoc Fine Furniture. This entry was posted in Art Exhibitions, News and tagged Art Exhibition, Art Gallery Margaret River, Artist Open Studio, Artist Studio, Artist Talk, David Giles, Lauren Rudd, Liv Vardy, Margaret River Art Gallery, Margaret River Artist, Margaret River Event, Margaret River Modern Art, Margaret River Region Open Studios, Margaret River Studio, MRROS, Open Studio, Your Margaret River Region.